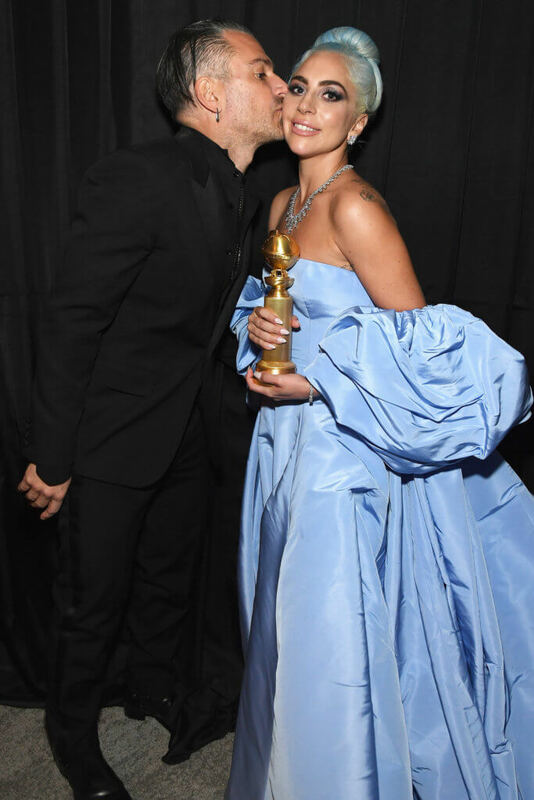 It all seemed rosy just a couple weeks back at the SAG Awards, but things have taking a rather drastic turn for Lady Gaga and her fiancé, Christian Carino. 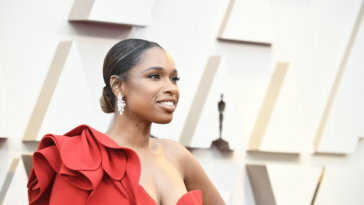 The lovers who confirmed they were engaged in October 2018 after a year of dating, have reportedly called it quits on their engagement. Gaga has also unfollowed Carino on Instagram even though he still follows her. Would You Rock Lady Gaga’s See-Through Mesh Dress?